It happens every year: Christmas ends, the new year begins, and I breathe a sigh of relief that the busyness of the holidays is over and we can settle into a calmer routine. And then I remember that our “normal” routine isn’t all that calm. These last couple of months have been packed full—thankfully, with mostly good things. 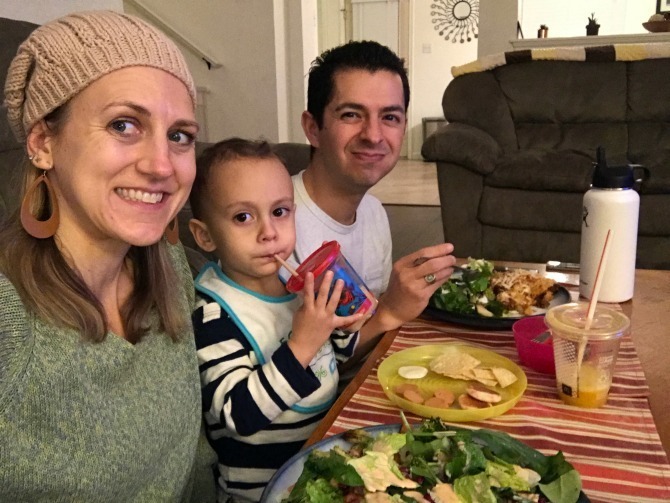 We’ve been keeping busy with church, Bible study, community group, and gymnastics, on top of our day-to-day errands and outings, play dates, and family time. I also joined a MOPS group this month, which I’m really excited about; I loved doing MOPS when we lived in California, so it’s fun to have a new group here in Texas. Here’s a look at a few of February’s other happenings and highlights. Of these books, one was a reread and held up beautifully upon second reading; two were absolutely phenomenal (this book and this one are both strong contenders for favorite books of the year); and one left me sorely disappointed, especially given the hype surrounding it. I adored this children’s book, had a number of amazing aha! moments from this book on change, and was prompted to reflect on my own marriage by this powerful memoir. For this month’s challenge book (a classic I’ve been meaning to read), I am currently reading a book Luke has been pushing me to read for the past ten years; I haven’t finished it yet, so it’s too soon for me to have an opinion. I’ve mostly given up movies and television, but thanks to our newly implemented tradition of Friday Night Movie Nights (more on that below), I’ve been getting to watch at least one movie each week. Most have been repeats (if it were up to Charleston, Frozen would be our movie of choice EVERY week), but Trolls was one new-to-me movie we watched this month. I was familiar with the soundtrack, which has been a favorite in our home for a while now, but hadn’t seen the whole movie. I’m sad to say that having heard the soundtrack, I’d already experienced the best this movie has to offer. To be fair, the music is very good, as is the voice talent. I also found the plot creative and endearing. However, I just couldn’t get over the weirdness of it all, from the bizarre backgrounds to the grotesquely designed bergens. 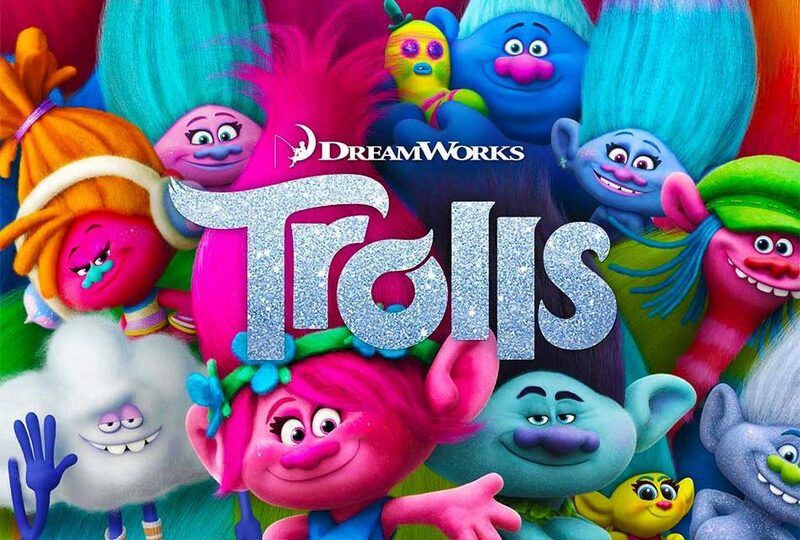 I’ve never been a fan of troll dolls, which probably predisposed me to dislike the movie; still, I was willing to give it a chance and was sad that I didn’t find it more enjoyable. 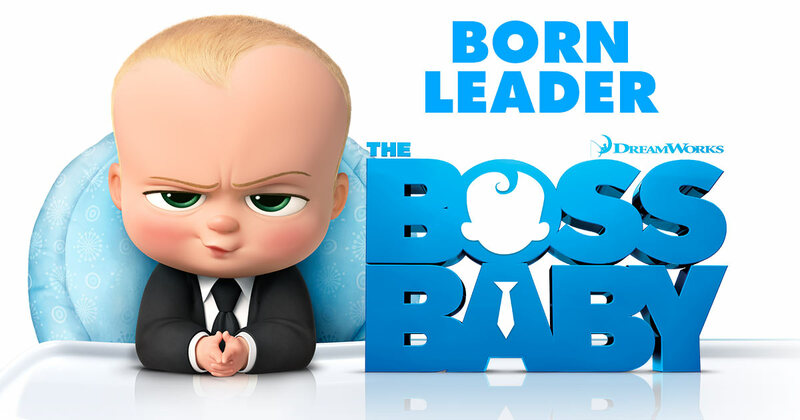 Boss Baby was another of our Friday Night feature films. I wouldn’t have picked this movie myself, but Charleston has been asking to watch it since we saw the promo ads all over the Menchie’s cups and windows last summer. (Those ads sure are effective.) 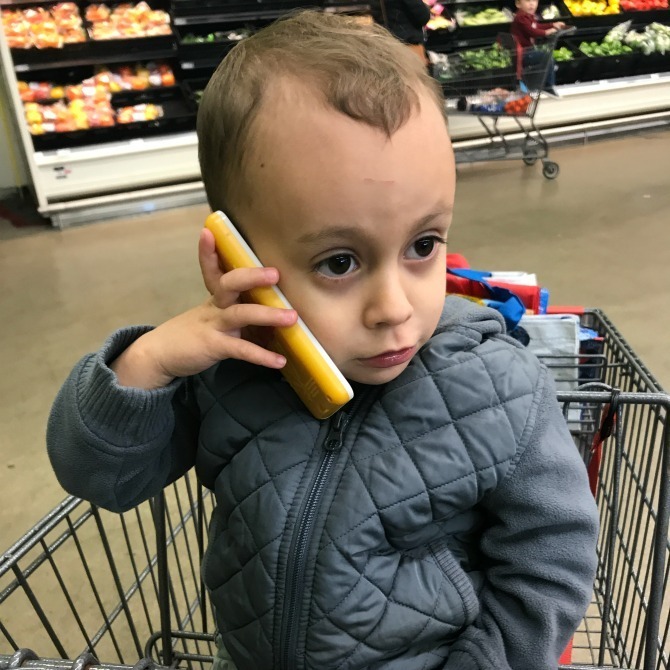 The story about a 7-year-old boy who’s at first at odds with, and then joins forces with, the “baby” brother who is actually an adult boss in disguise was slow to capture my attention, but soon won me over. The storyline is clever and the humor appeals to both kids and adults. It isn’t a Pixar-quality movie by any means, but it proved to be both entertaining and heartwarming. 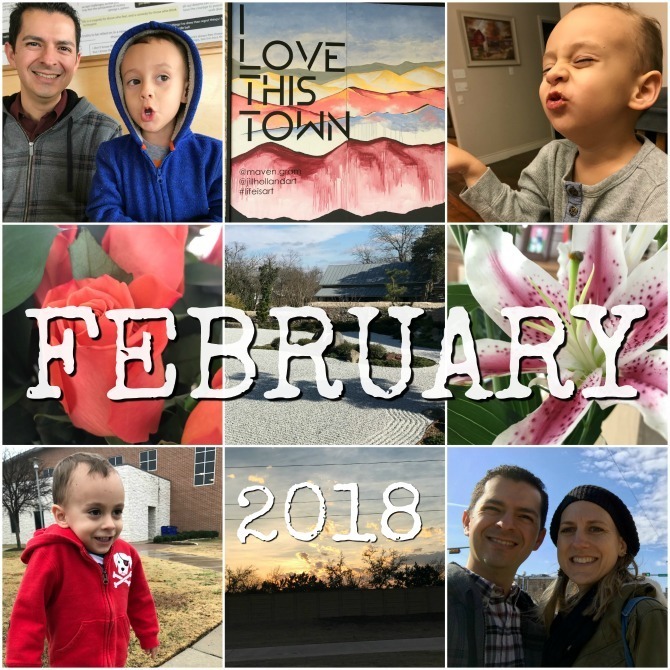 As I mentioned in last Friday’s post on short podcasts, I’m a huge fan of Focus on the Family, and I loved this marriage-focused podcast series that Focus put out for Valentine’s Day. The six episodes in the series are a little longer than the usual Focus broadcasts (between 30 and 40 minutes), and they feature relatable stories and practical advice to encourage couples in their marriages. The themed episodes contain clips from interviews with past podcasts guests, so a lot of the content was familiar, but it was great to hear it all again, and to have all of the info in one spot, organized by topic. If you’re looking for a little extra encouragement or support in your marriage, I would highly recommend this series, especially if you aren’t already a Focus on the Family listener. I’m pretty rigid and minimalist when it comes to my food choices; I have my few foods that I’m comfortable with, and I eat them every single day. One of those foods is yogurt, and I’ve stuck with my favorite brand and flavor for years now. This month I stepped out of my comfort zone to try something new. Quark isn’t technically yogurt, but a spoonable fresh cheese. However, it can be found in the dairy section next to the yogurt, and it has the consistency and flavor of Greek yogurt, so in my mind quark=yogurt. And it’s awesome! I love the creamy consistency and decadent flavor options (this is my favorite). It’s even tastier after about an hour in the freezer. Unfortunately, I can only find Elli Quark at Target (none of the other local stores carry it), and it’s pricier than yogurt. But it makes for nice treat, and a healthy alternative for at least one of my daily yogurt servings. When Charleston turned three last month, we decided that he was probably ready for a new tradition: weekly family movie nights. For the past several weeks, Friday nights have been reserved for “picnics in the living room” (Charleston’s expression) while watching a movie of Charleston’s choice. This has been special for a number of reasons, namely: 1) we don’t normally allow food in the living room; 2) we don’t allow screen time during the week; and 3) this is essentially the only screen time Luke and I get ever, since we chose to give up nightly television last summer. I don’t always love Charleston’s movie choices (as evidenced above), but it has been such a fun and bonding experience for our whole family. Charleston and I have fun planning our weekly movie selection, and I’ve enjoyed the discussions we’ve had afterwards. I’m looking forward to introducing him to more of my own movie favorites as he gets older. I have to admit that three has been one of our harder stages with Charleston. He’s at the age where he’s old enough to do a lot of things independently, but also aware enough to recognize the things he can’t do. He’s been pushing boundaries and testing my limits, and while the good moments still outweigh the tough ones, we’ve definitely had more trying times than usual in recent weeks. He’s more affectionate than ever, though, and he still saying lots of hilarious things. Here are just of a few Charlie-isms that I jotted down from this month. Luke’s and I had our ninth wedding anniversary just after Christmas, but a bout of sickness—followed by several busy weeks—kept us from celebrating until this month. It was worth the wait! 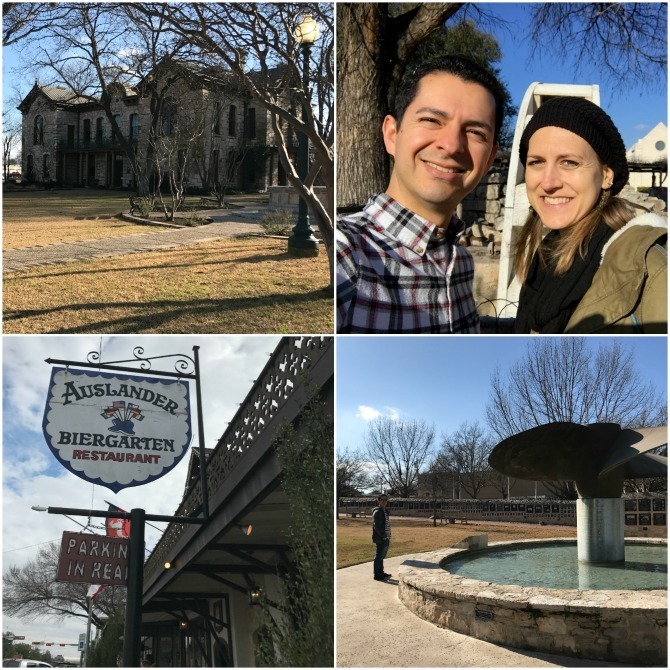 We dropped Charleston off with his parents for a few hours and headed to Fredricksburg, a charming German town in Hill Country. Fredricksburg is known for its wineries, but even though Luke and I don’t drink, we still had a great time wandering through the stores, eating lunch at a German restaurant, and simply enjoying each other’s company. I even brought a marriage book that we started reading together during the drive. Luke and I aren’t great at carving out time for dates, so the day was a special one, and a good reminder to be more intentional about making our marriage a priority. 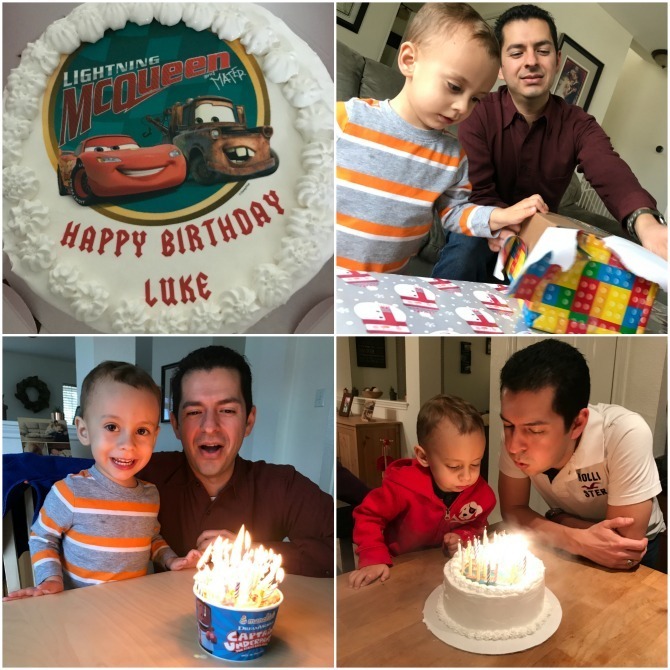 We had a low-key celebration for Luke’s 34th birthday. Our little family of three went to lunch at Pieology, then came home, opened presents, and watched Luke blow out candles on a bowl of birthday frozen yogurt (our family tradition). The following night we had dinner at Chuy’s with Luke’s parents and sister, then celebrated with a cake from Menchie’s. Luke was on the fence about whether or not he wanted a cake, but Charleston had so much fun with his birthday cake that Luke wanted him to get to relive the birthday-cake experience without having to wait until his next birthday. So Daddy made the sacrifice (*wink wink*) and had cake for his birthday. I went to my very first Galentine’s Party, hosted by a gal in our community group. I unfortunately didn’t get any pictures, but it was an awesome night filled with lovely decorations, good food, great conversation, and lots and lots of laughter. I feel so blessed to be surrounded by so many awesome women who love God and are passionate about pursuing authentic community. 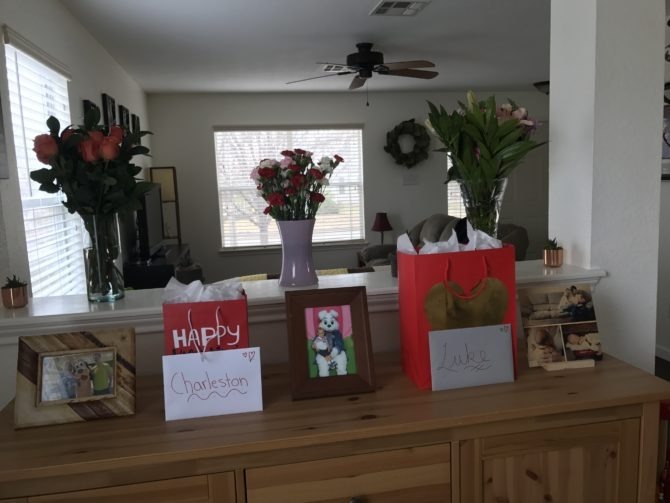 As I said in my Valentine’s Day book post, Luke and I haven’t been known to celebrate that holiday, but this year we both surprised each other! He came home the morning before Valentine’s Day with three gorgeous bouquets of flowers, and the next day gave me the sweetest card that he made himself. For my part, I made a batch of Valentine-themed cookies and I gave both of my boys little Valentine’s bags filled with goodies. I also put up a few little heart decorations and we had a mini Valentine luncheon. I love that we acknowledged the holiday, but that our celebration was more about our family and our love for each other than something big or extravagant. 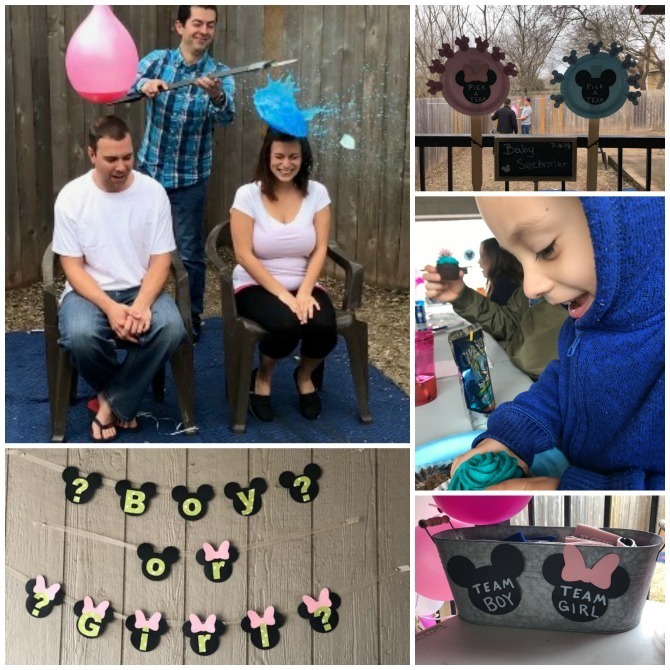 We attended Luke’s sister Amanda’s Disney-themed gender reveal party. We were Team Blue and our predictions were correct—it’s a boy! Charleston is excited to have a little buddy to grow up with! I have a feeling holidays will be getting a whole lot louder! 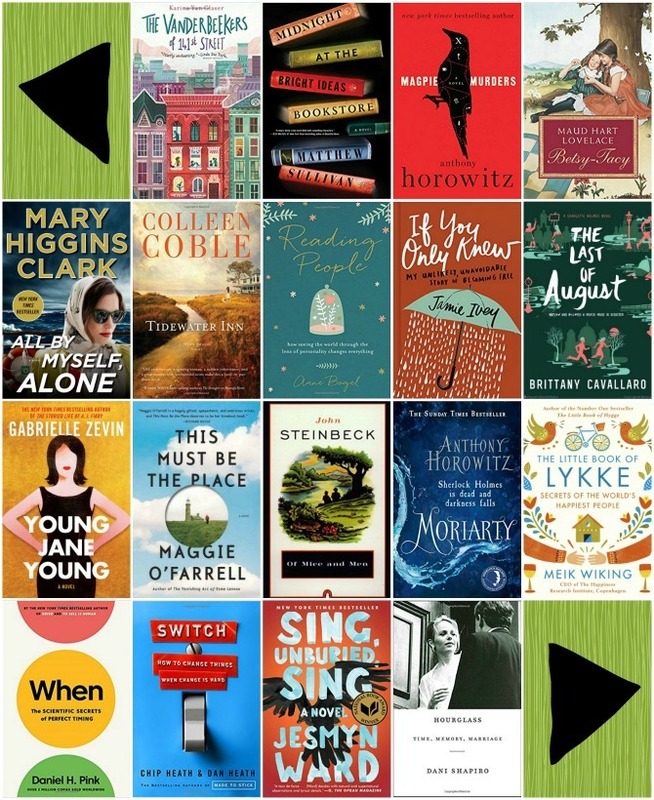 I’m linking up with Leigh Kremer to share what we are into this month. What were some of your February highlights?